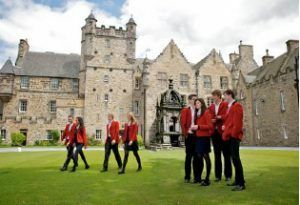 The school also offers its students a wide selection of Summer Abroad courses, designed to cover the needs of students of all ages. 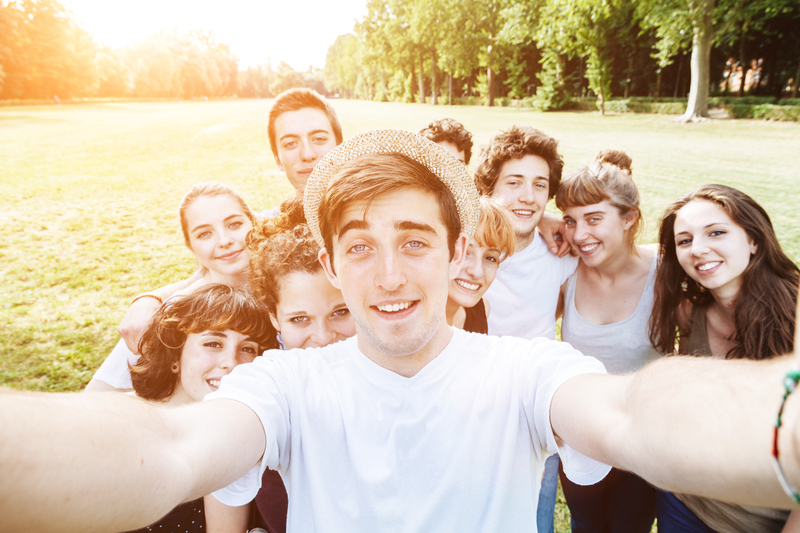 As well as these courses, which are organized and run by school personnel, as a novelty, this year we are also recommending different options organized by agencies collaborating with the school, not just Summer courses in the south of England, staying with families in July and August, but also courses in the United States or Canada, specialized courses, Pre-college courses, Summer camps, etc. 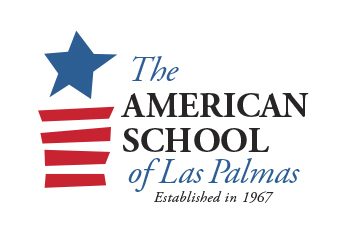 * Students do not have to be enrolled at The American School of Las Palmas to take advantage of these learning opportunities.